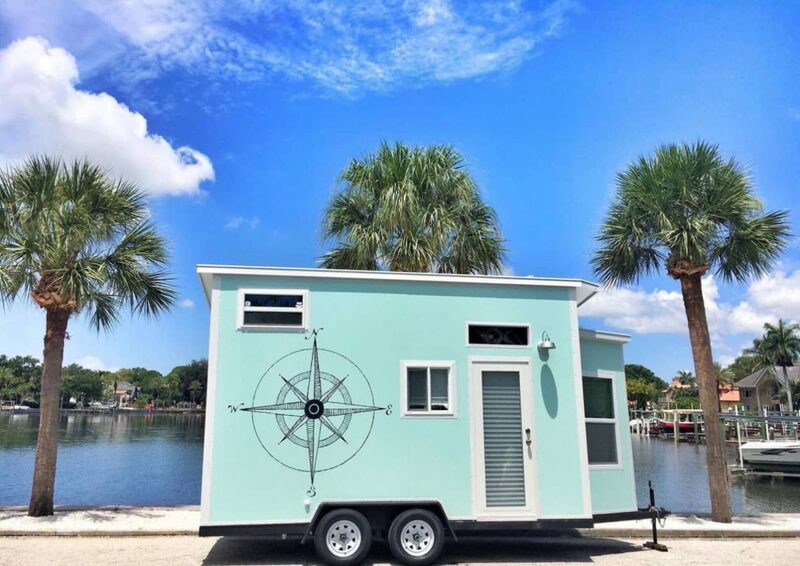 What a cute and fun little house! 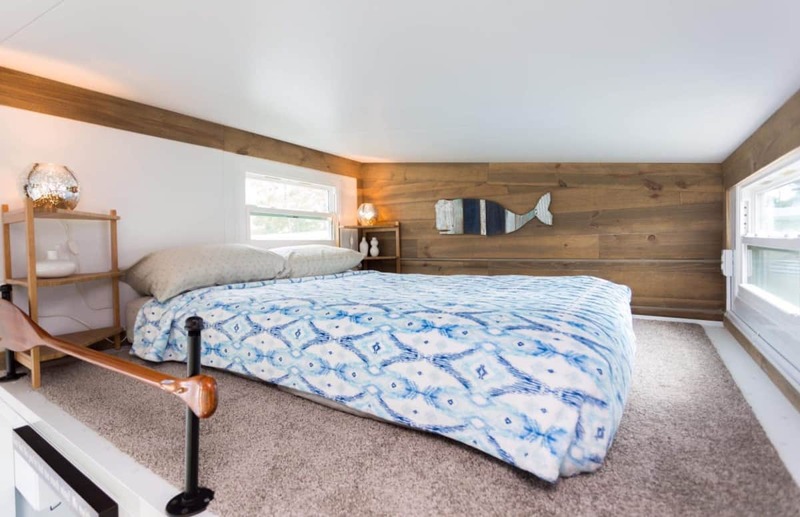 I can just image this as an ocean side get away. 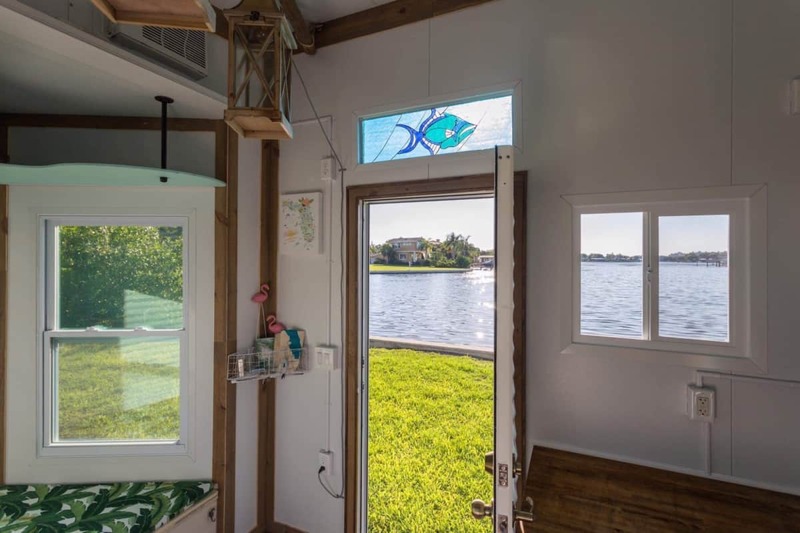 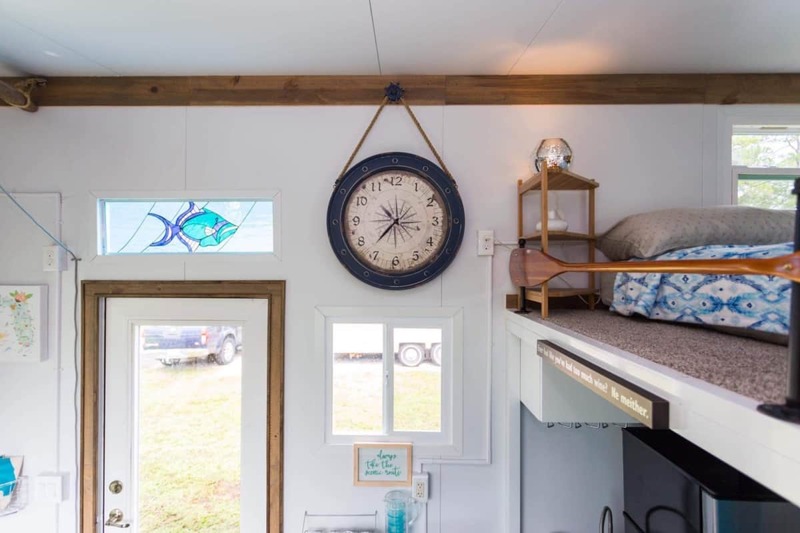 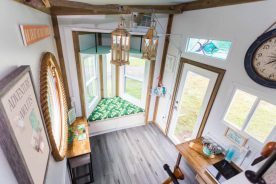 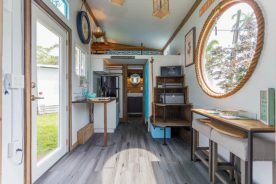 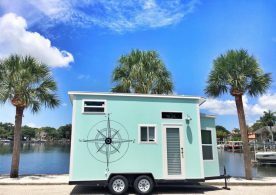 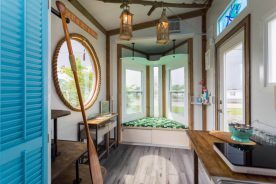 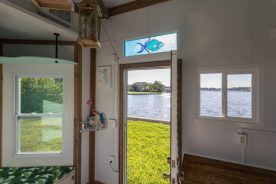 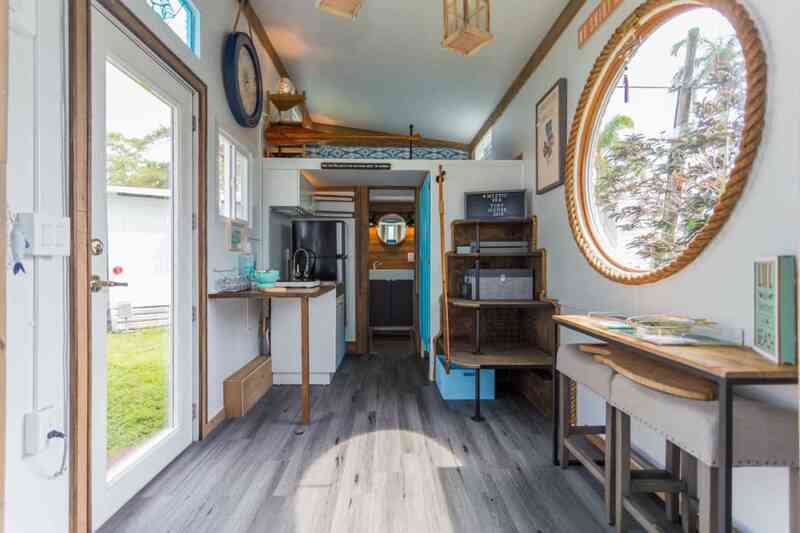 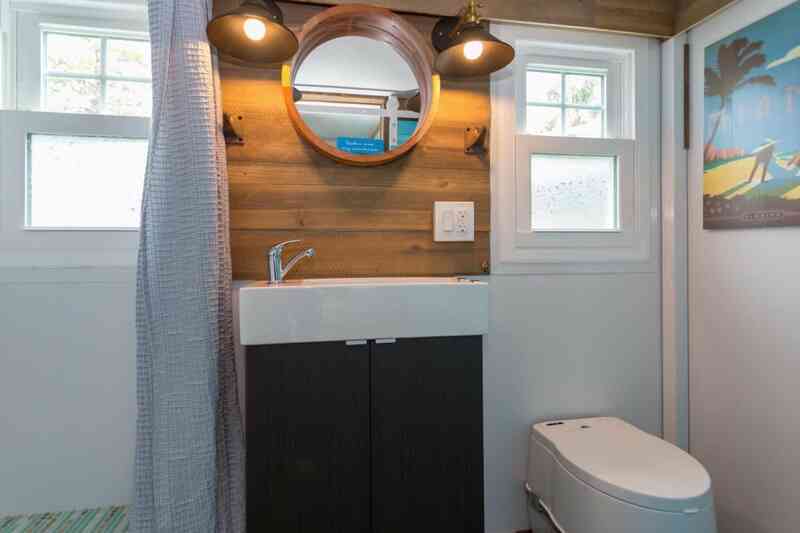 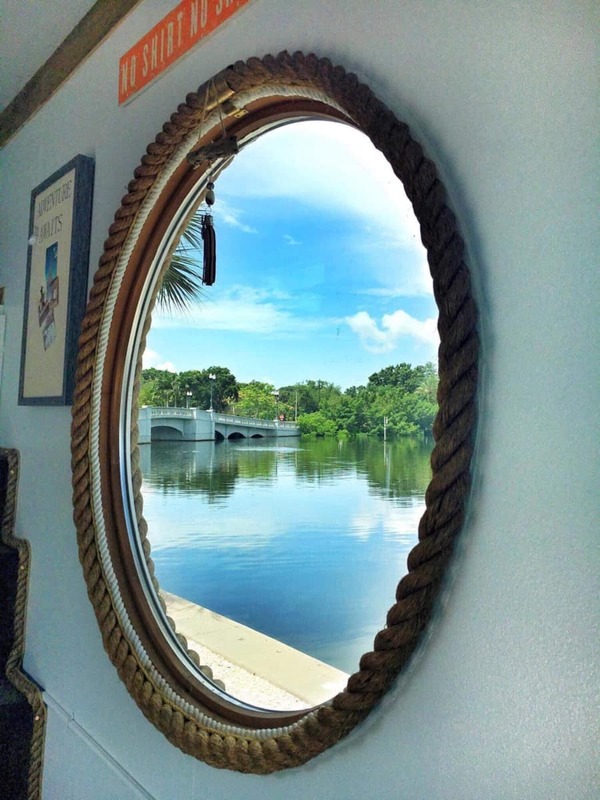 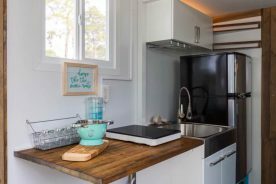 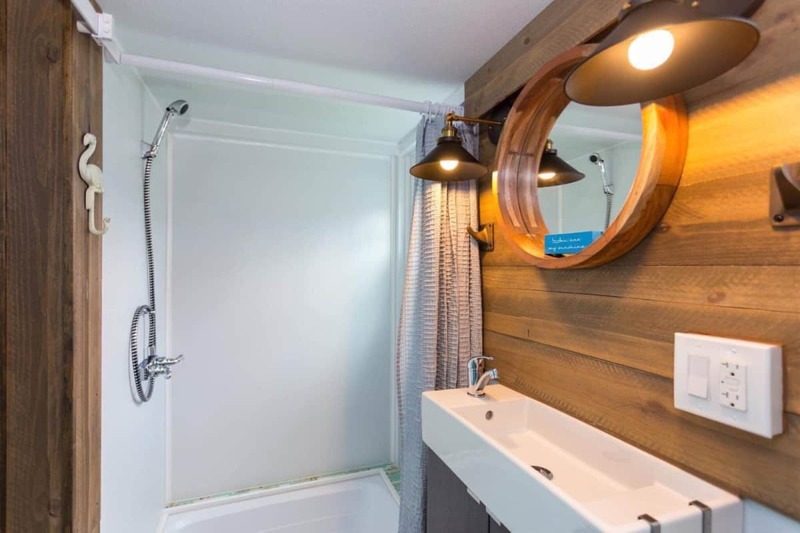 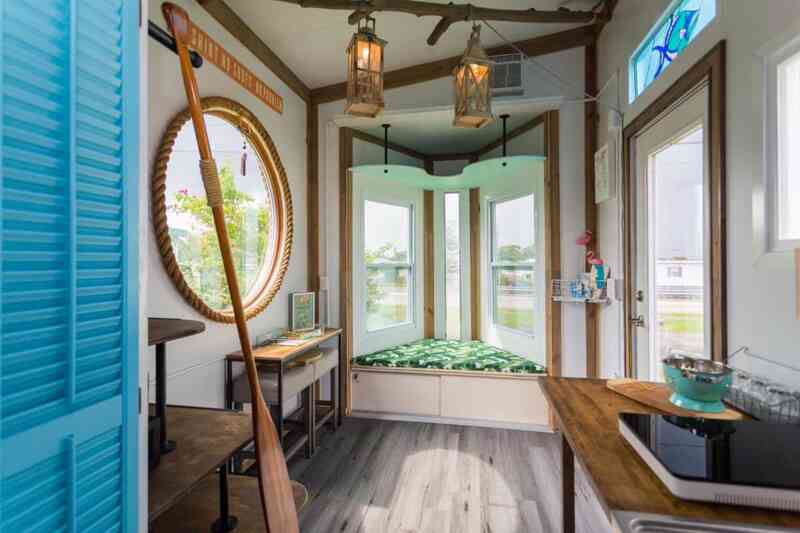 If you would like to see more of this tiny house and all it’s whimsical nautical decor follow the link.